Home » Design » Design Indaba and Zeitz MOCAA announce permanent gallery dedicated to the late, great Hugh Masekela! The Design Indaba has played an instrumental role in the establishment of Zeitz Museum of Contemporary Art Africa, located in the Silo District in the V&A Waterfront, Cape Town. Design Indaba founder Ravi Naidoo provided the catalyst which enabled the appointment of global “starchitect” Thomas Heatherwick, the UK-based visionary behind the repurposed Silo building, now home to a world-class collection of contemporary art from Africa and its Diaspora. Heatherwick, no stranger to the Design Indaba, had spoken previously at the award-winning event years ahead of the Zeitz MOCAA project, and then again, when he revealed his architectural concept to bring the disused Silo building back to life. His plan for the building was revealed live to the Design Indaba audience at the 2014 edition of the conference. Heatherwick returned to the Design Indaba speaker line-up in 2018, and his appearance in Cape Town was timed to mark the opening of the new gallery wing. 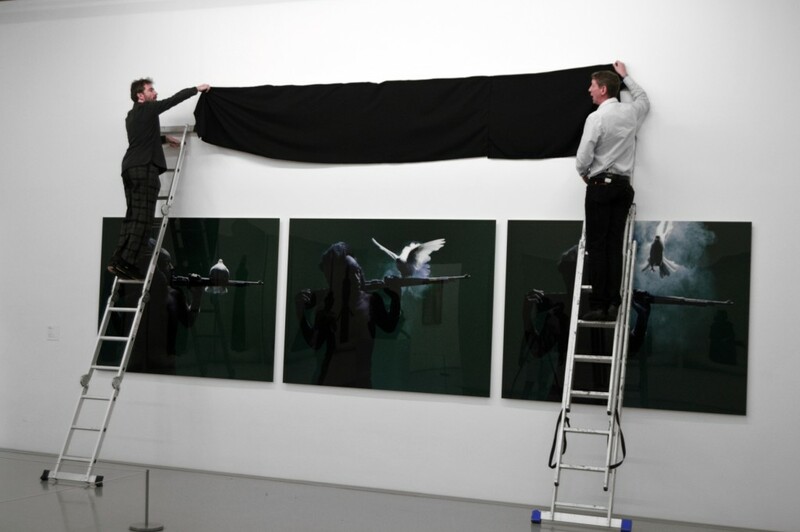 As a thank you to the Design Indaba for the vital role it has played, Zeitz MOCAA approached Naidoo with the idea of naming a wing of the gallery after the Design Indaba. Instead of claiming the glory, Naidoo generously asked if the honour could rather be bestowed on venerable Design Indaba Conference speaker alumnus and South African jazz legend, the late, great Hugh Masekela, who sadly passed away at his Johannesburg home on 23 January 2018. A globally renowned musician, Masekela was lauded as the “father of South African jazz” and during his lifetime touched the lives of millions of fans across the globe. “I believe it is fitting that a cultural icon such as Hugh Masekela is honoured by yet another cultural icon such as Zeitz MOCAA, which has rapidly garnered global renown and several awards for architecture since its launch,” explains Naidoo. “The Design Indaba has been at ground zero in growing the creative industries in the new democratic South Africa. We want to be relevant to our city, and its challenges and needs. And we want our platform to be an exemplar in presenting the best of our city and country to the world. We are cultural, creative and business envoys – and feel privileged to represent the city. That is why we would rather be the conduit for this important moment in South African cultural history than its focus,” he continues. 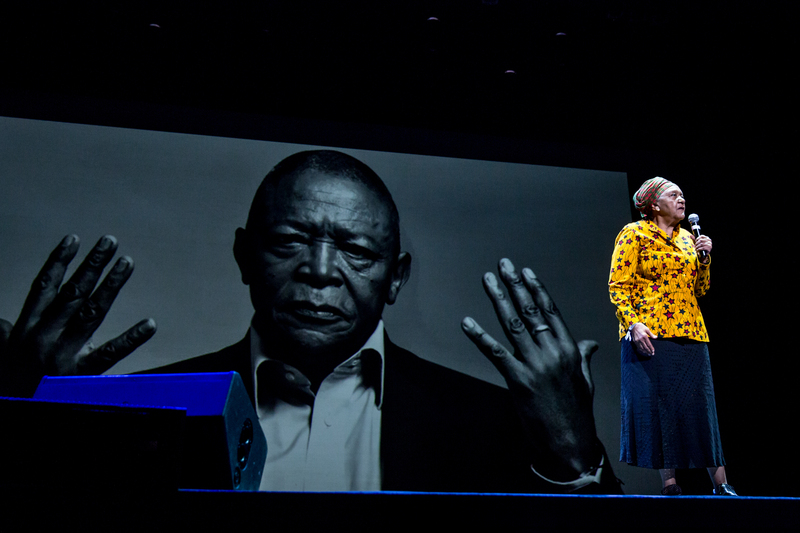 This lifetime accolade for Masekela has been bestowed in close consultation with various stakeholders, including CEO of the V&A Waterfront and co-founder of Zeitz MOCAA, David Green; Thomas Heatherwick; and Masekela’s family, represented by Bra Hugh’s sister Barbara Masekela, the South African poet, educator and activist. Barbara was present at the Design Indaba Conference 2018 and was invited on stage to accept the tribute to her late brother on behalf of the Masekela family. 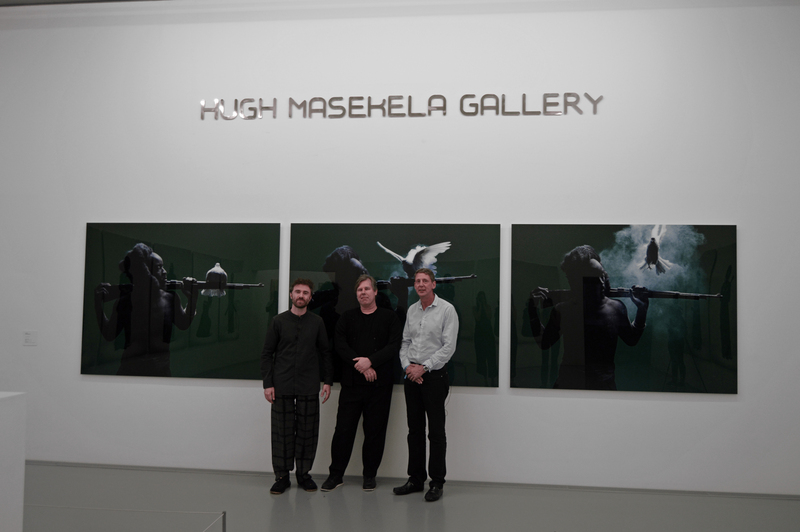 The newly named “Hugh Masekela Gallery” is now officially open to the public. For updates on the Design Indaba, please visit: www.designindaba.com/festival.